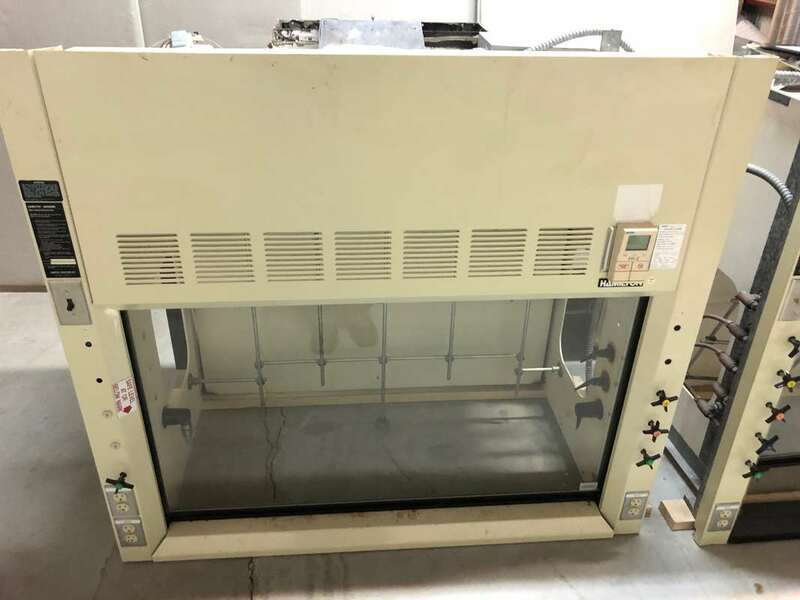 At Brewer Construction Services, we take care to recycle all possible laboratory equipment, casework, counter tops, hoods, etc. to provide a cost effective solutions for our customers to get their labs up and running or to expand their laboratory, thus increasing efficiency and production. 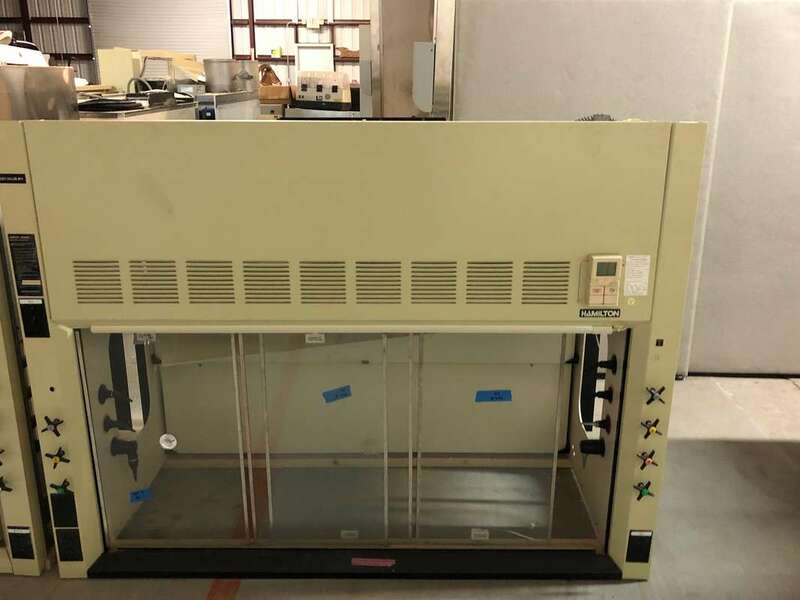 We have several gently used fume hoods, cabinets, bio-safety cabinets and counter tops available for purchase. Please let us know what you are interested in and we can get it delivered. We can sell it as a whole package or individually, whatever fits your needs. Includes Lattice Rack mounted to inside. Hood Package includes cabinets and top for hood.